Which Type Of Niall Horan Matches Your Personality? As we all know, Niall Horan has many talents. Most notably, we love Niall’s music. But Niall is also a fantastic golfer, and a very experienced traveller. We’ve put together this quiz to let you determine the Niall you deserve, based on your personality! While you’re at it, why not give his new track “Finally Free” a listen. Describe your perfect first date. What's one thing you always have to have on you? You got: Performer Niall! This Niall loves to sign and play guitar. Expect a lot of songs dedicated to YOU! You got: Traveller Niall! 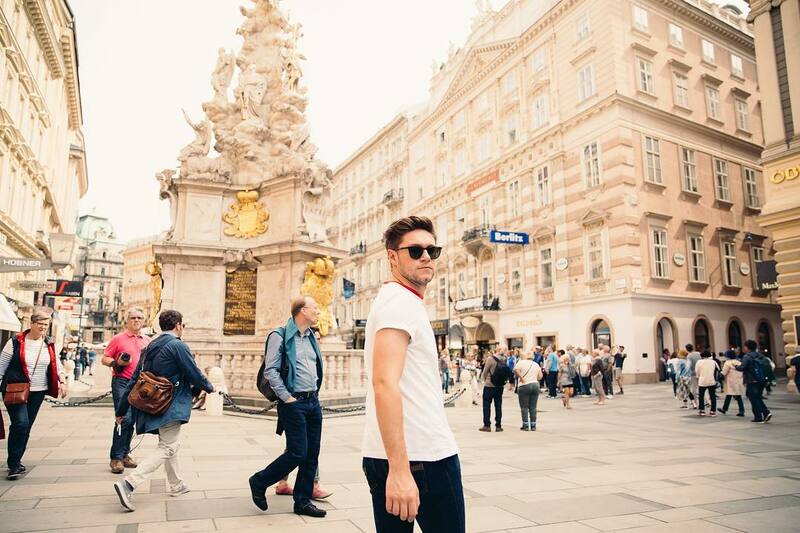 This Niall loves experiencing new places and you'll be right by his side, along for the ride! You got: Sporty Niall! 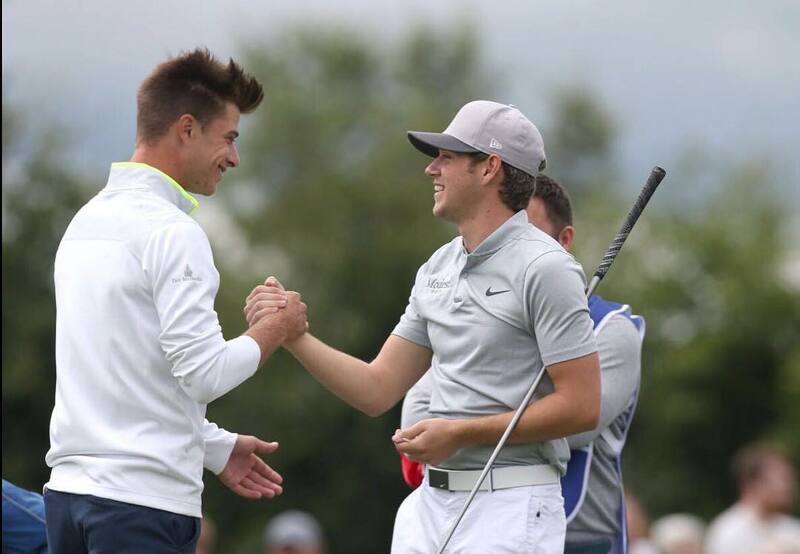 This Niall loves all kinds of activities, but especially GOLF! See you on the green! You got: Cozy Niall! This Niall loves to snuggle and enjoy all things comfy. Enjoy a nice movie in with bae. 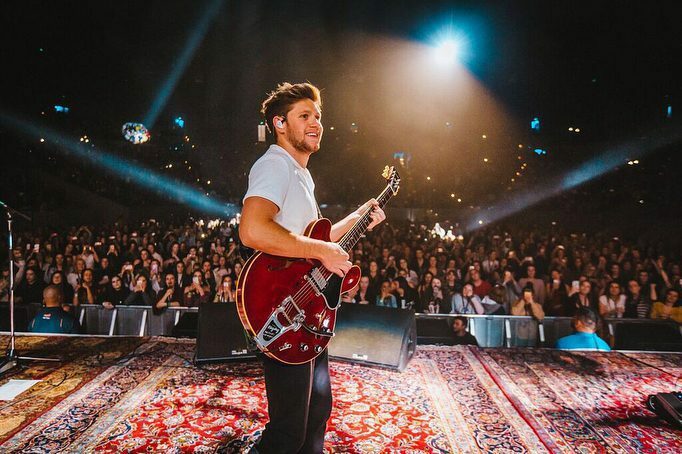 Umusic Friday: Niall Horan, Post Malone + More! Didn't find what you were looking for? Sign up for our newsletter. Never miss out on new music, contests and much more!